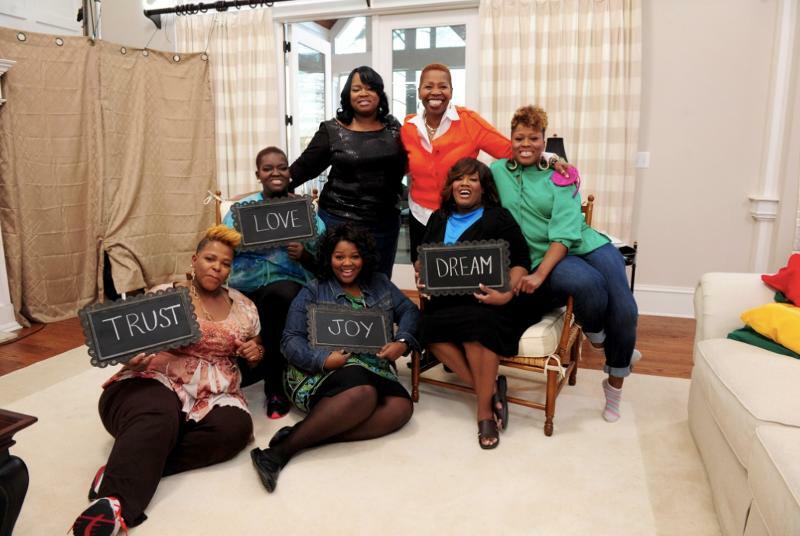 Path MEGAzine > Articles > Blogs > Tyler Perry Buys House for Mother of Pace Sisters! 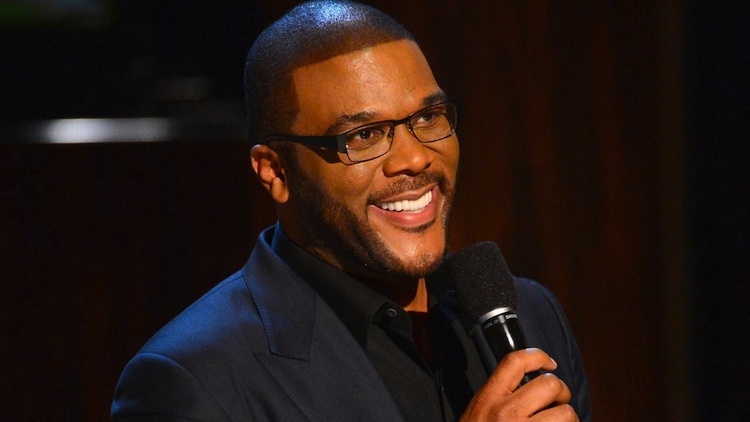 You may or may not like Tyler Perry’s movies, but one thing is for sure, he has a heart of gold. The award-winning producer/director/actor just gifted a house to the mother of Gospel star LaShun Pace, whom he worked with nearly 20 years ago!!! According to TMZ, Perry paid $350,000 for a Georgia house and gave it to the ailing mother of LaShun Pace, who worked alongside Tyler on a play back in 1999. Perry stays in touch with a lot of his actors, but this heartwarming story takes the cake. Watch the video and make sure you have a box of tissues nearby. Tyler Perry learned Bettie Pace had fallen ill and her dying wish was to own a home big enough for her large family, he stepped up and bought a property close to where the Pace’s were born and raised in Atlanta. This entry was posted in Blogs, Gospel, Reviews, Testimonials, World News and tagged Bettie Pace, Home, house, LaShun Pace, THE PACE SISTERS, Tyler Perry by Kris Patrick. Bookmark the permalink.